SKU: N/A. Category: Trial Lessons. 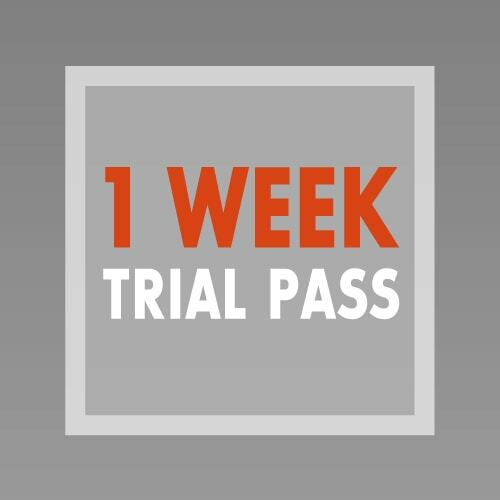 New students are entitled to an unlimited 1 week trial pass. Your $20 fee will be credited when you enrol! View our course fees. Contact us to work out which classes are suitable for you! * Please contact Christina on 0412 350 276 so we can discuss your needs. Term 2 runs from 29th April to 4th July 2019. New students are entitled to a trial lesson before enrolling and paying for courses. Please note no refunds are given for missed classes. Students advance through levels at the discretion of the teacher. All new students need to be approved for the level they have enrolled in once the teacher has assessed them. *Please note you will need to do an intermediate level class before being assessed to join the advanced level classes.